Because we didn't love the beach at Harbor Island, we decided to explore Hunting Island to start the week. It's a private island that requires a pass or fee to enter and was absolutely amazing, plus it was only about a mile from where we were staying. As a side note, parts of Forrest Gump were filmed at this location. 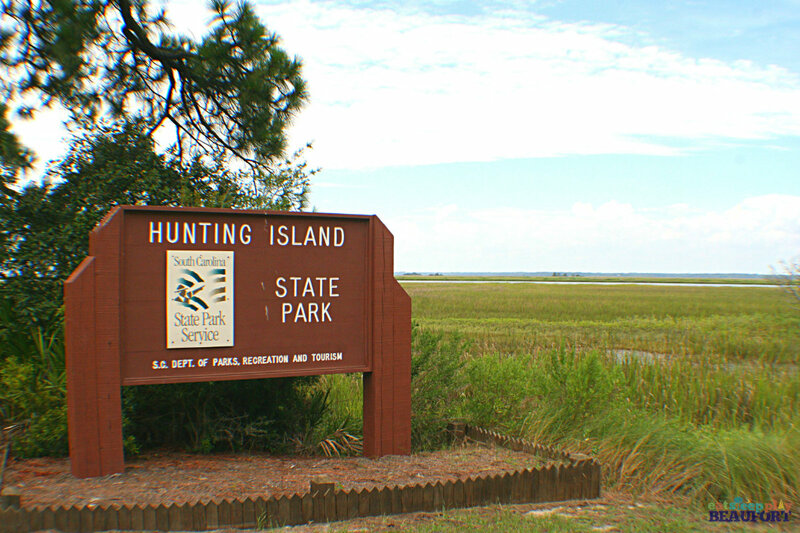 When arriving at Hunting Island, you drive through a preserve area that is rich with wildlife and nature. It is breathtaking and reminds me so much of parts of Mexico's coast that are untouched by time. 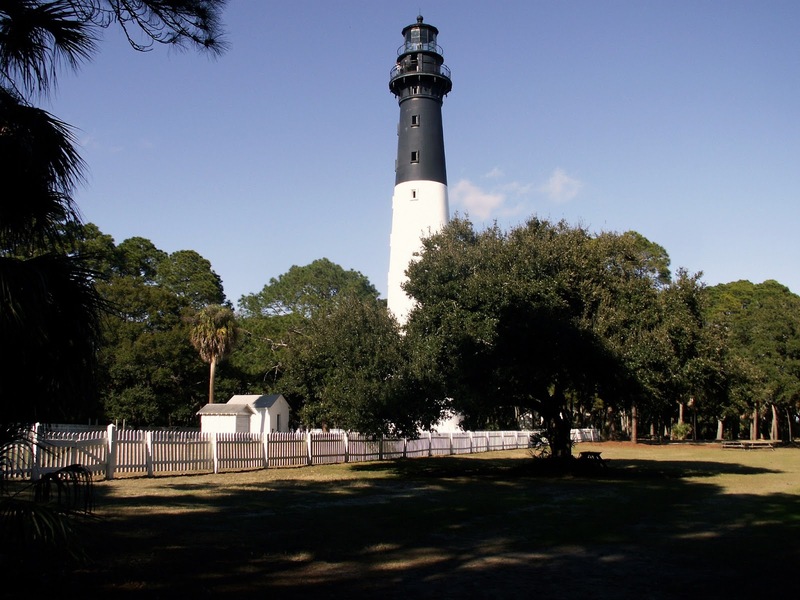 The island also offers a conservation center with daily activities and a lighthouse with tours available until 4:30 each day. We didn't do either activity because our kids were more interest in playing than learning, but my brother and his family did the lighthouse tour with my dad and they all report that it was a fantastic experience. While most of the beach is clear, there was a neat coral formation that was perfect for taking pictures and finding really unique shells. We had buckets full by the time we left each day and several of our finds had living sea creatures still inside them, so we returned them to the water. Sand dollars were everywhere. We started collecting them but by the end of the day, we just kinda looked at them and threw them back in the ocean to live a good life. Ha! Actually, we kept quite a few because they make great ornaments and are perfect for necklaces is you have talented friends who can make jewelry. As for enjoying the beach, our kids are water babies. They love the ocean and had no reservations about running full speed into the water. Eli could spent hours jumping waves and Ellie was in mermaid heaven pretending she was Ariel. After spending several hours enjoying the sun, we packed up and headed to what we heard was the best seafood market in the region. It was our night to cook and we had plans for a shrimp boil! 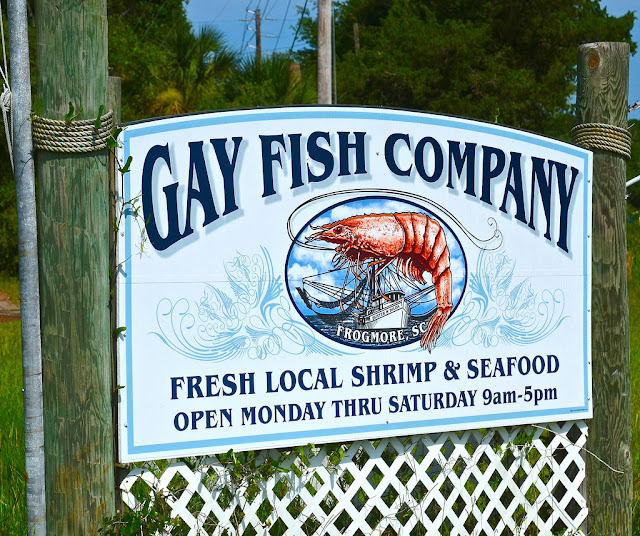 It was delicious and even better than we enjoy at home because, hello, fresh sea food! We rounded out the night with a quick trip to Wal-Mart and golf cart drive around the island. Life doesn't get much better than that... nor does a vacation get more relaxing!